Enjoyable and insightful book. Having spent several years living in Italy, I was intrigued by the differences in American and Italian young children. Italian kids are totally cool eating spinach and mushrooms, believe it or not, and their brothers and sisters are their best friends growing up- so I was really curious to read about the differences between French and American kids. Added, I'd found expatriate parent authored books such as An Italian Education by Tim Parks to be a great window into another culture. 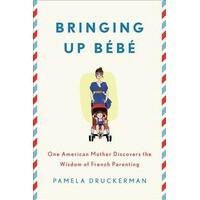 But this book was more than a study to satisfy my cultural curiosity, it was a very personal account of how a mother learned about American culture and learned about herself in the process of understanding how French parenting works. 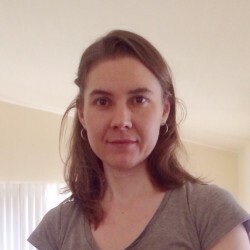 She struck the perfect balance between writing as a researcher and writing as a mom. I'm not a mom, myself, so I can't speak to how the parenting techniques she researched work on actual kids- but some of the techniques are working pretty well with my Siamese cat!